This is the penultimate behind-the-scenes episode of the making of a new local podcast for the city of Richardson, Texas. 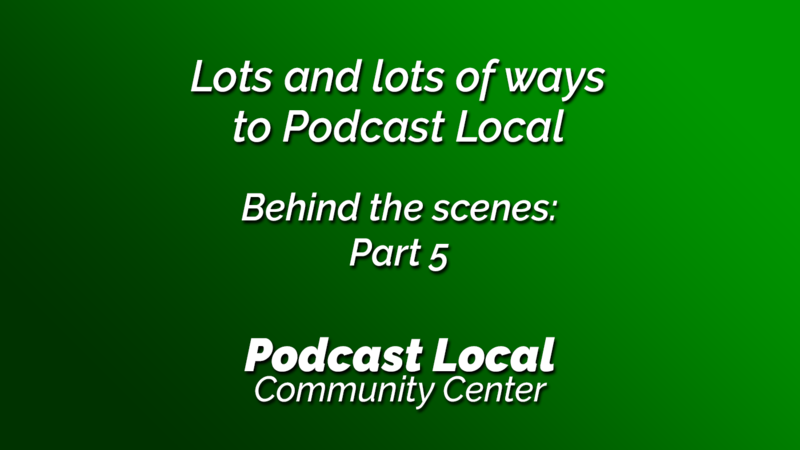 Listen for lots and lots of ways to make a local podcast. My wife and I talk about the ways that most (and least) interest us. What limits are you facing? Maybe we can think through those limits together and discover a creative solution. Join us at the Podcast Local Community Center. It’s a Facebook group for local podcasters. Come and share your behind-the-scenes stories with us! 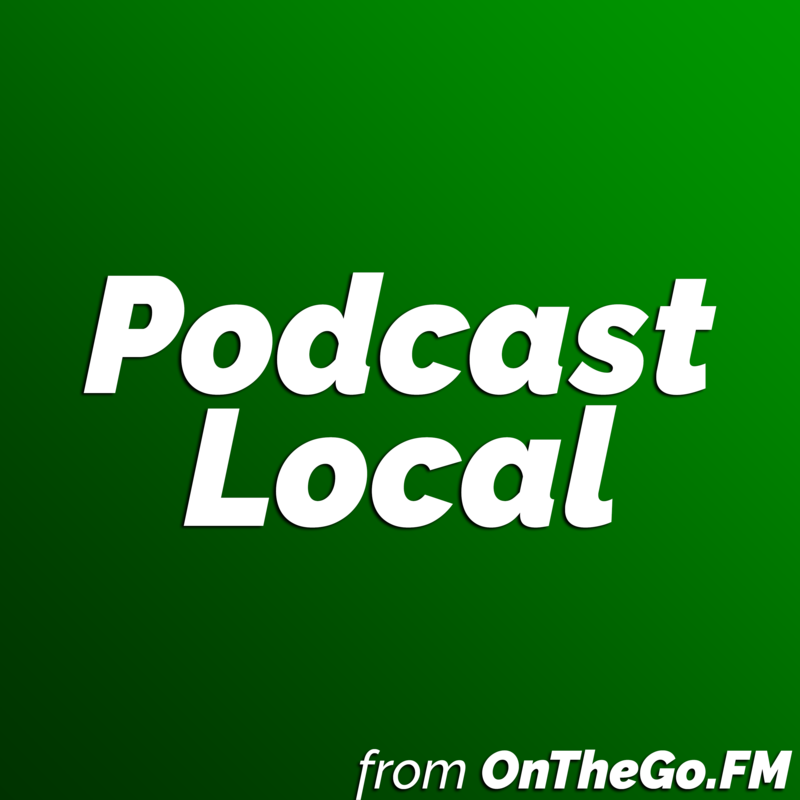 Support for Podcast Local comes from the Satchel Podcast Player for Android and iPhone. Satchel makes it easy to discover podcasts produced in your hometown. Learn more at SatchelPlayer.com. Stop by the Podcast Local Community Center on Facebook to comment, ask questions, or share your local podcasting stories. I’m a podcast consultant, podcast editor, and someone who loves talking about ways to make your message mobile and tell the stories of your community with a podcast. I also write at JasonNorris.com and podcast at OnTheGo.FM. Discover 10 ways to start your own local podcast.